Have Search Engines Work In Your Business's Favor! Companies that rely on local business often struggle with increasing their customer-base and winning over customers despite competition. 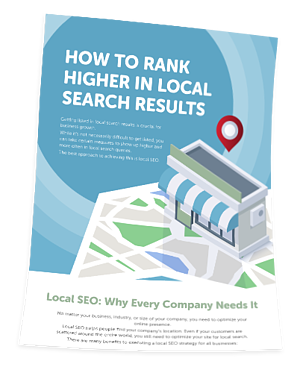 Of all the ways a business can maximize local interest, few are as powerful as local SEO, or local Search Engine Optimization. SEO is the art of pushing your business to the top of search engine queries; making sure your website is the first entry to pop up when users type in search terms relevant to your business.